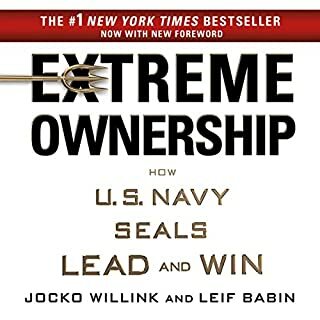 Jocko Willink and Leif Babin know what they talk about. The stories are inspiring and put together their military experience with their business experience. They explain the main principles of leadership and the mistakes that can be made on this difficult path. The story itslef is of great inspiration to anyone and brings many more details on David Googins'story than what you can find on the different podcasts he did. 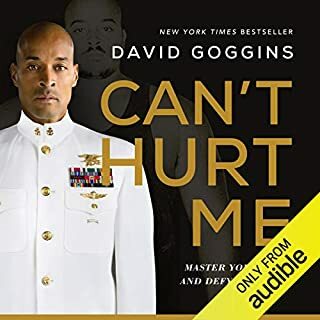 Compared to the book, some parts have been added in a "podcast" forme where Adam Skolnick and David Goggins discuss elements in the book. It brings perspective, but it sometimes ruins the atmosphare and interrupts the story. It would have been better if those had been recorder at the end of each chapter, and not in the middle of the action.